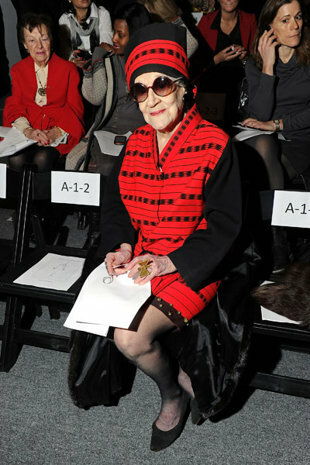 Zelda Kaplan the 95 year young socialite, fashion icon and humanitarian died last week after collapsing in the front row at Joanna Mastroianni’s New York Fashion Week show. In a recent interview she said that she still loved to dance especially the Lindy Hop! Zelda, you will be missed.